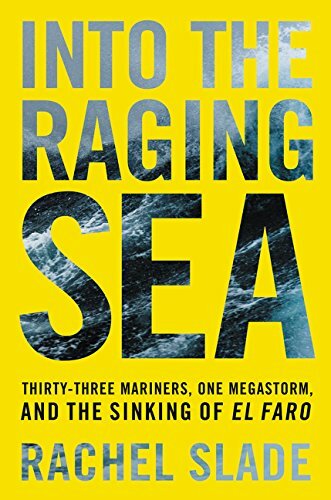 This is a well-written page-turner that rushes along to the disaster that sunk the American container ship El Faro. Reading it, I felt like I was aboard a tug again, because the dialogue on the bridge came directly from the lost ship’s recovered black box. I read Maiden Voyage when it first came out in 1989, after my daughter was born. 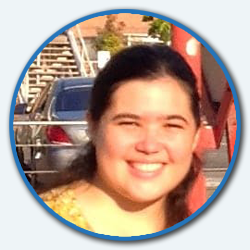 At the start of the book, Tania was given a choice by her father—he would either pay for a college education or buy her a boat. 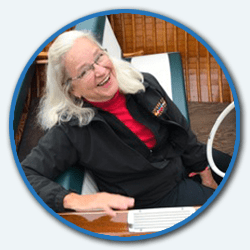 The second option had a condition: she had to sail it around the world on her own. Tania, only 18 and with very little experience, chose to sail. She had many adventures, including falling in love. 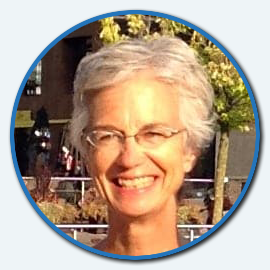 I later met her, when she came to Toronto to speak at the International Sailors Evenings we ran for several years. She was really impressive. 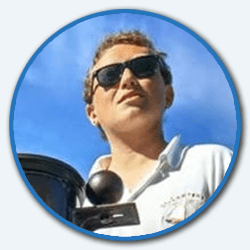 Many people followed the two-and-a-half-year solo voyage of Tania Aebi, the youngest person ever and the first American woman to circumnavigate the globe alone, in the columns of sailing magazines. 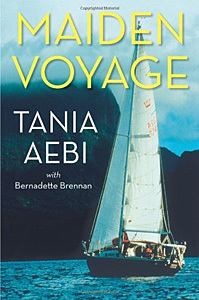 From the wondrous beauties of the Great Barrier Reef to the terrors of the Red Sea, Tania's 27,000-mile voyage in "Varuna" is filled with discovery and danger, hardship and joy. May also appeal to teens with a zest for adventure. Kitiara Pascoe went long-distance cruising because it was her partner’s dream. 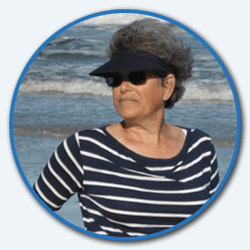 She had no sailing experience and cast off with many misgivings. 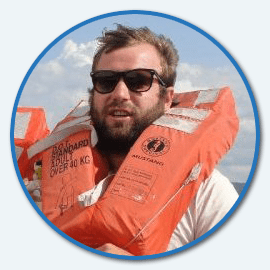 When my husband and I were cruising in the Caribbean, we met many couples who fit that description, and it applied in some ways to us, too. For some couples we met, this scenario was the ultimate test of their relationship. For others, it allowed the women to grow into skilled and motivated sailors. 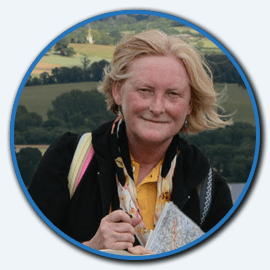 Kit Pascoe’s book is a great description of important journeys—the internal one and her sea cruise. 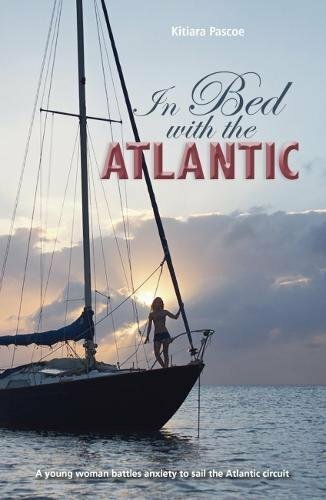 And her description of her Atlantic crossings and Caribbean exploration aboard a 32-foot sailboat really rings true. They brought back many memories for me. At Brigs, this was the shanty book of choice—lovingly called “Stan”—the one that we took along to all our campfires. It has sheet music and lyrics for an incredibly wide range of shanties, as well as information about their traditional use as work songs aboard sailing ships. 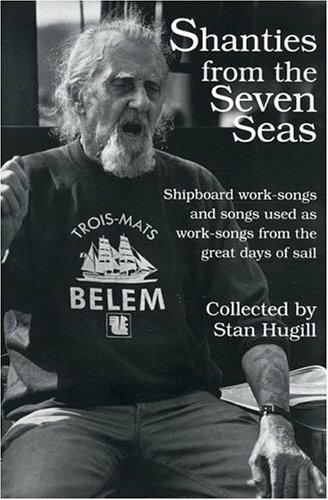 Contains more than 400 sailors' work songs, and describes their origins, their national variations, and even their music. 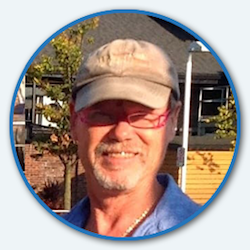 The author adds stories of his own life as a deepwater sailor and song collector. 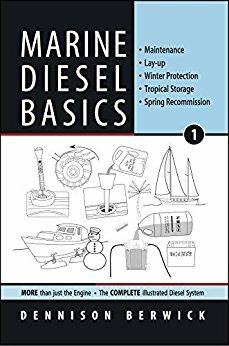 This is the ideal diesel engine maintenance book for many Canadian yacht owners. 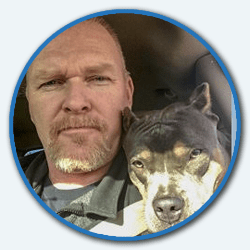 It covers the major tasks of winterizing, laying-up, and re-commissioning a diesel engine, plus the regular checking and maintenance tasks that owners should undertake. I particularly like how Berwick describes how to clean up after you finish the maintenance tasks—it’s particularly useful advice for people who are new to working on engines. 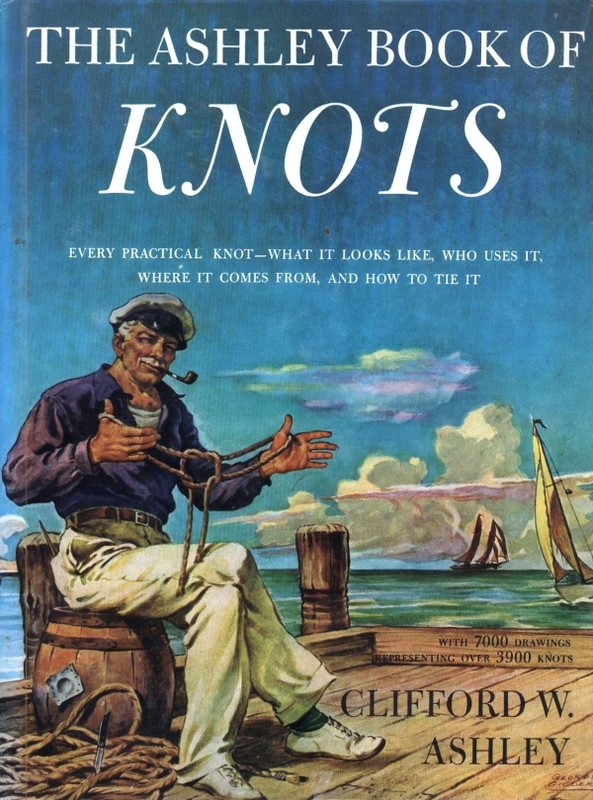 We have a 1946 edition of this book at home—it’s a family heirloom and the first nautical book I remember looking at. The information in it is invaluable but it’s easy for children to learn knots from it, as well. 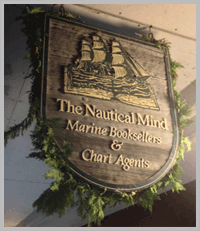 Full disclosure—I haven’t been reading many nautical books lately and I was the copy editor on this one. But all that aside, I got a huge kick out of Steve Wight’s story-telling. 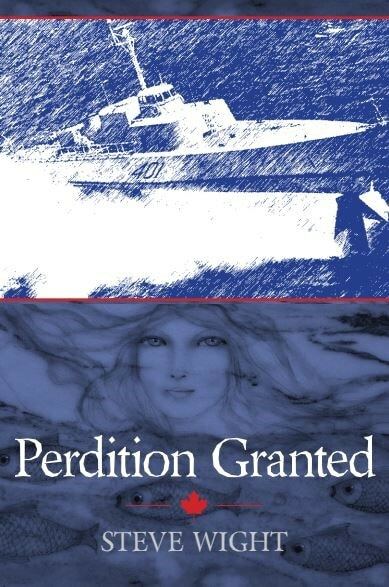 This novel is packed with action and includes Russian submarines playing dirty tricks in Lake Ontario, dark deeds in former cruising grounds (near Kingston) that I remember fondly, and a high-speed chase up the St. Lawrence. What’s not to love? I thought Perdition Granted was terrific fun. A techno-thriller set in the Great Lakes region. 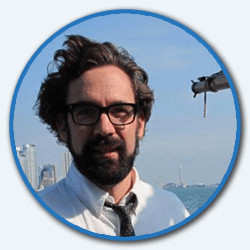 Justus Tripp, on a late-fall night sail, literally bumps into a submarine in the middle of Lake Ontario. They try to kill him, chasing him through the shoals around Main Duck Island. He evades them, and thus begins the chase. With his fiancée Professor Julie Ranes, an old friend Riley Umpherson, and a mothballed hydrofoil subchaser, Bras D'Or II, they must overcome the inertia of their own government and track an untrackable submarine to save the 35 million inhabitants of the Great Lakes Watershed. Proceeds from the sale of this book go to Indspire, an Indigenous-led registered charity that invests in the education of Indigenous people. This paper chart is pretty much a treasure map leading to the sunken riches of my youth. Also, it includes Baie Fine, Mt Topaz, and some other amazing spots. The book I’ve read more times than any other from The Nautical Mind is Sheep on a Ship. Fortunately it stands up to multiple re-readings and always seems to entertain my audience who, along with me, heartily recommend it. Covers Killarney to Little Current in the north end of Georgian Bay next to Manitoulin Island. 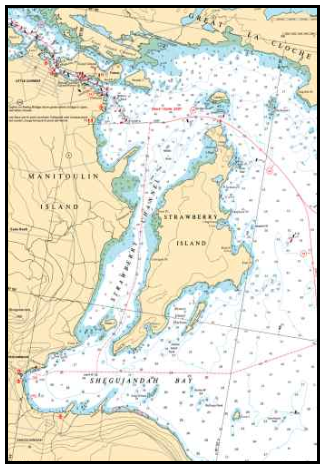 Also includes Strawberry Is., Heywood Is., Little La Cloche Is., Baie Fine, The Pool, Badgeley Is and Pt, Lansdowne and Strawberry Channels, and Frazer and Sheguiandah Bays. Since I am a painter, I am in love with picture books. Two spring to mind that are currently on sale at Nautical Mind! Classic Yachts focusses on sailing vessels. It’s fascinating to read the history of each one, and see their deck plans, layouts and cross-sections. 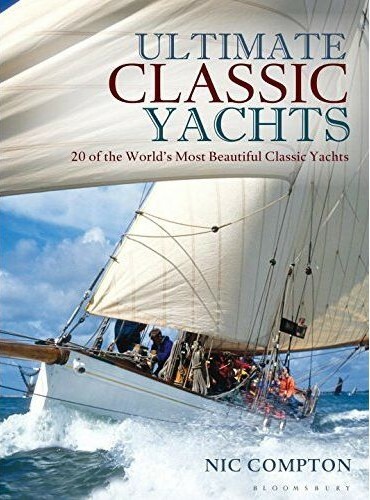 The author of the second book, Nic Compton, was the editor of Classic Boat magazine for many years. An excellent writer with a gift for story-telling, he chose 20 admirable boats of all sorts to describe pictorially and with colourful text. Both books are very beautiful, with dramatic images showing how legendary boats are currently sailed. If you like traditional, eye-catching boats, you can’t go wrong with these two! This is a fantastic autobiography by a remarkable man. 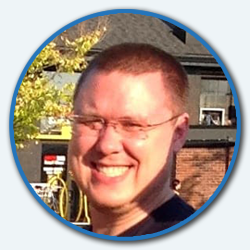 Hayden grew up poor in New England and started sailing on fishing schooners out of Gloucester, Massachusetts. 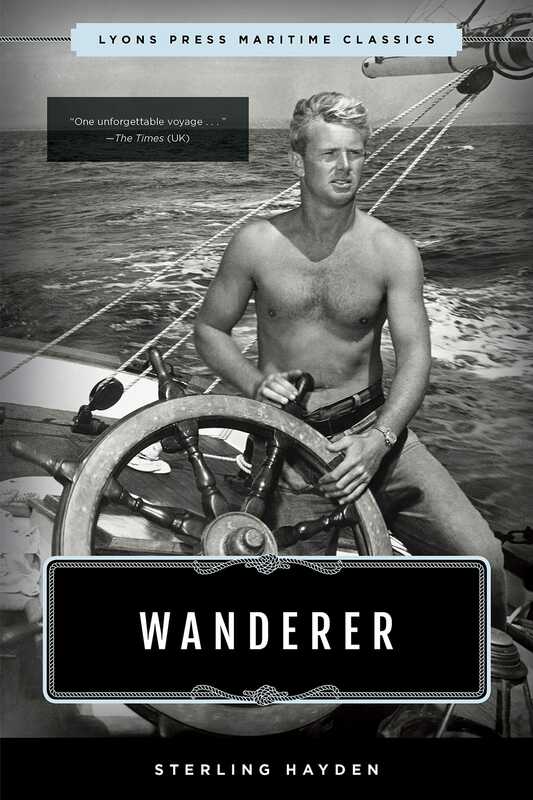 Though he later became a Hollywood star, he never forgot his love of sailing and kept a fine schooner on the West Coast. A lot happens in his well-written and incredible story, but I don’t want to give it all away! I also want to give an honourable mention here to Master and Commander by Patrick O’Brian. It’s great on its own and is also the first volume in the Aubrey/Maturin series, beloved by so many. 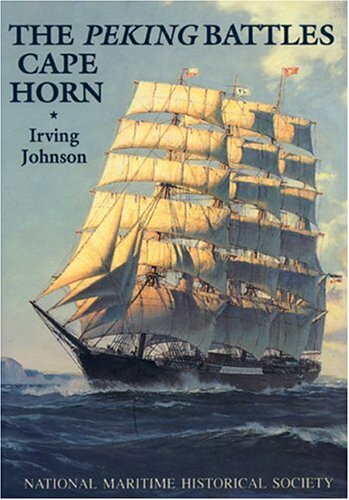 A classic sea adventure about Captain Irving Johnson (known in later years for his writing and voyaging aboard a succession of yachts called "Yankee") who, as a young sailor, helped to sail the German windjammer "Peking" around Cape Horn to Chile. His descriptions of the stormy passage make this great reading. Originally published in 1932. 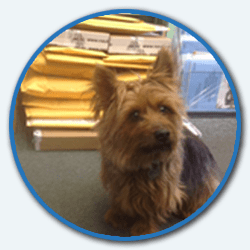 A classic seafaring tale in which Scuppers, the sailor dog, has adventures galore and learns lessons of self-reliance and the nature of contentment. Great illustrations. Ages 3 to 6.